Welcome to Yokefellow Prison Ministry. We are glad you stopped by! 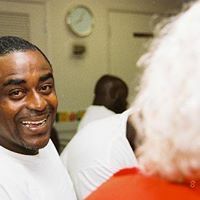 Yokefellow Prison Ministry is an interdenominational, interracial Christian ministry of reconciliation begun in 1969 (and incorporated in 1972), which includes both lay and clergy, male and female. 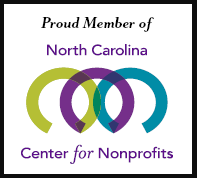 It is founded on the idea that people’s lives are changed through committed relationships. 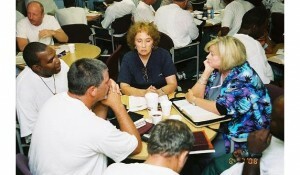 The ministry is conducted by trained volunteers who lead weekly meetings of small groups inside North Carolina’s correctional institutions. 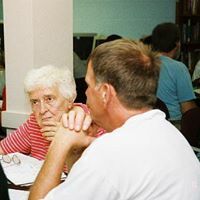 Yokefellow is not focused on worship, preaching, teaching, counseling, or Bible study, but is a ministry of listening, sharing, caring, encouragement and support provided by community volunteers from the “outside” yoked in fellowship with those on the “inside” through the weekly small group meetings. Yokefellows (both “inside” and “outside”) accept and live by the Yokefellow Disciplines of Prayer, Scripture Reading, Worship, Money, Service, Witness and Study, as well as a commitment to the weekly Yokefellow meeting. Click here to learn more about Yokefellow Sunday. 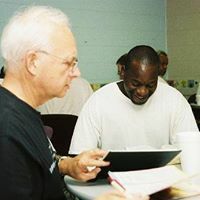 To provide an open and inviting setting for residents of our correctional institutions to examine their lives, talk about their faith and search for direction and purpose with others who are committed to do the same. To offer opportunities for inmates to build relationships with Yokefellow volunteers in the weekly group meetings, thereby lessening their separation from the “outside world” and helping them prepare for a transition back into productive contribution in society. If you would like a photograph removed in which you appear, please email Vita Alligood at yokefellowprisonministrync@gmail.com, and she will remove the photo.